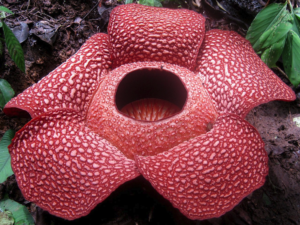 The 7 strangest plants in the world! The horticulture industry showcases an abundance of magnificent plants in projects and show gardens the world over, and designers are often spoilt for choice when it comes to picking between beautiful flowers or show-stopping trees. Not all clients however have the most conventional taste, and mother nature has a plethora of weird and wonderful creations to offer us. 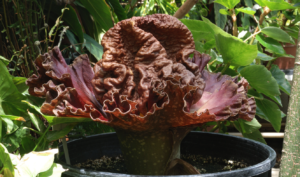 Pro Landscaper has rounded up the seven strangest plants from around the world that would make striking features in any landscape. Producing the largest individual flower on earth, the Rafflesia arnoldii certainly looks disconcerting with its gaping mouth. This is heightened by the nickname Kerubut, meaning ‘Devil’s Betelnut Box’. 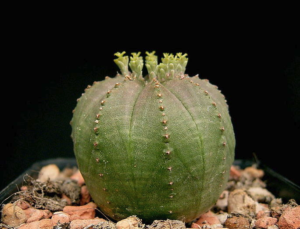 Occasionally referred to as ‘the baseball plant’, this subtropical species from South Africa is toxic and grows small sprouting flowers called cyathia. 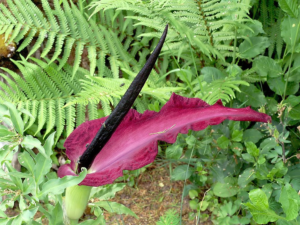 The plant can grow up to 15 centimetres wide, and with age has been known to become cylindrical. 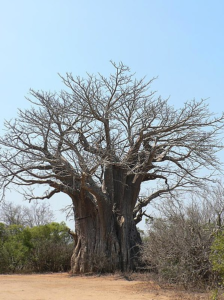 One of the nine species of deciduous tree, the baobab tree is notorious for its immensely thick trunks that can store up to 120,000l of water. A.K.A ‘the elephant foot yam’, this African tropical tuber blooms annually, forming an unusual, purple, walnut-like flower. 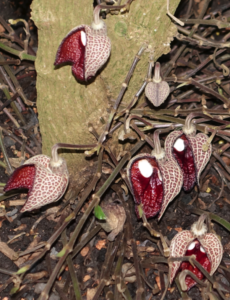 A genus evergreen with herbaceous perennials, Aristolochia Salvadorensis has some of the most bizarre flowers that are not dissimilar to a skull, or disturbing mask. Native to southern Africa, this member of the Euphorbiaceae family has an indescribable shape and bright neon colour to gives it one of the strangest presences in a landscape. Resembling a monstrous tongue, this rich purple flower from Greece has a profound impact on any landscape with its tolerance to shade and ability to withstand lengthy droughts.